Yellow Bourbon Coffee Roasters — Independent Coffee Roasters in Northampton, Northamptonshire. Yellow Bourbon Coffee Roasters: We select outstanding coffees from around the world, roast them in the back of the shop and serve them as drinks or in bags to use at home. We are always happy to share our expertise with you to help you choose the right coffee and to brew it to its best advantage. 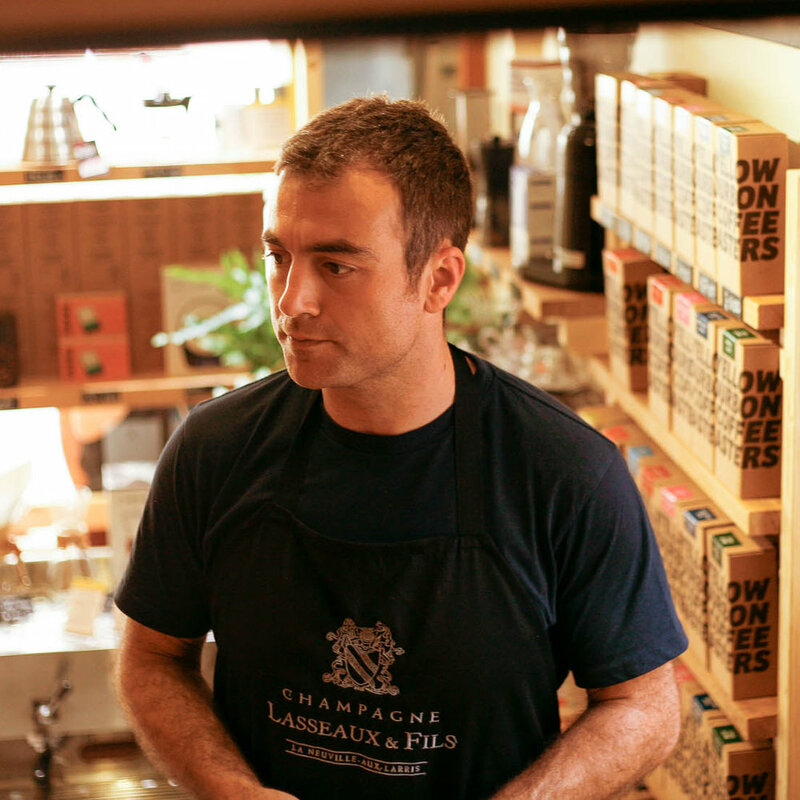 Shop owner Steve has over 8 years of technical experience in coffee, from roasting and quality control through to sourcing, brewing and training.